Microsoft is celebrating Halloween with a special spooky-themed Xbox One game sale. A number of Fortnite content packs are also discounted. 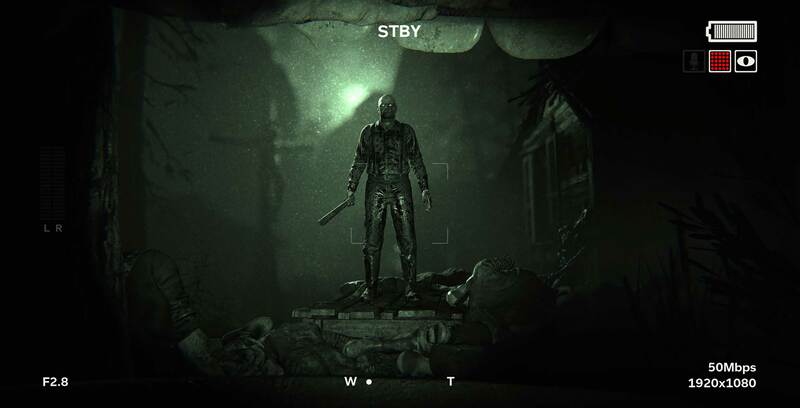 It’s worth noting that both Outlast 2, Transference and We Happy Few come from the Quebec-based developers Red Barrels, Ubisoft Montreal (co-developed with Elijah Wood’s San Francisco production company SpectreVision) and Compulsion Games, respectively. As well, Dead Rising 4 was developed by BC’s now-defunct Capcom Vancouver. The full list of deals can be found here. The sale runs until October 30th.